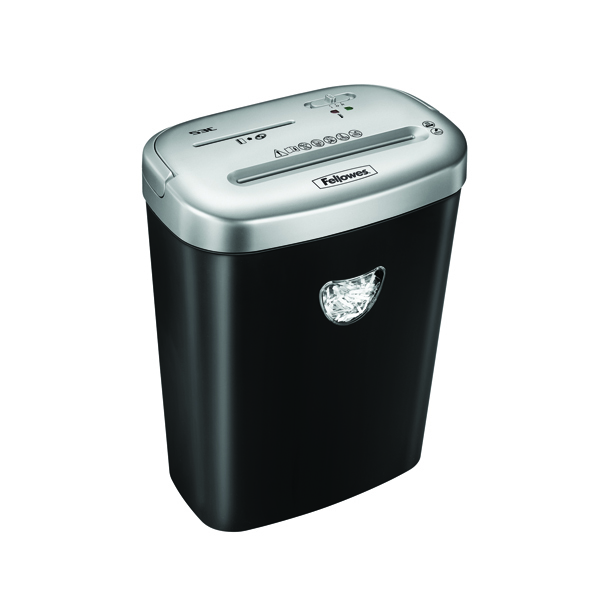 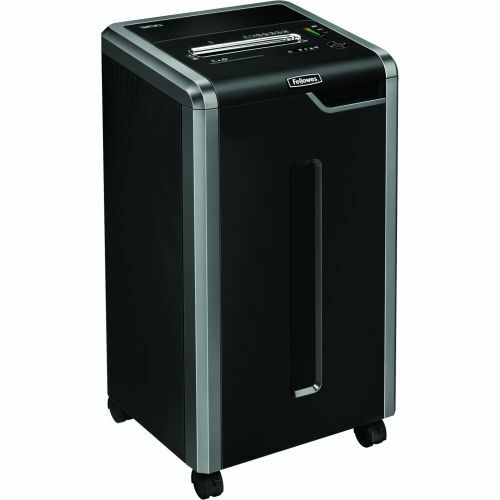 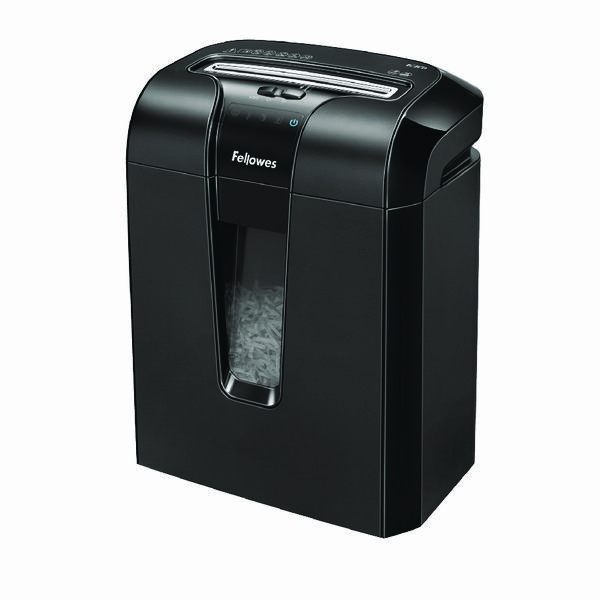 Designed for commercial, office use the Fellowes Powershred 325Ci is a jam proof cross-cut shredder ideal for 10+ users. 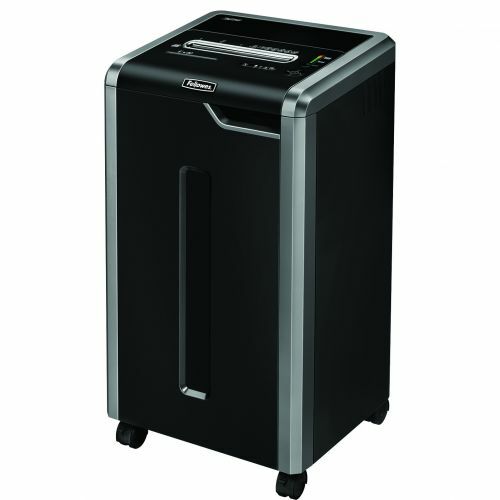 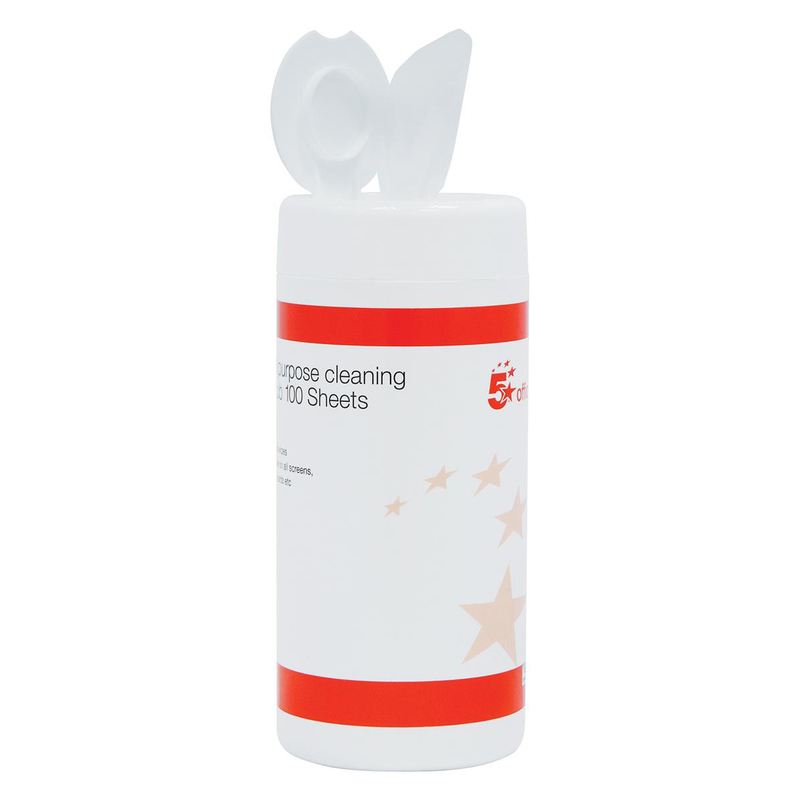 The 100% Jam Proof System completely eliminates paper jams- a top shredding frustration. 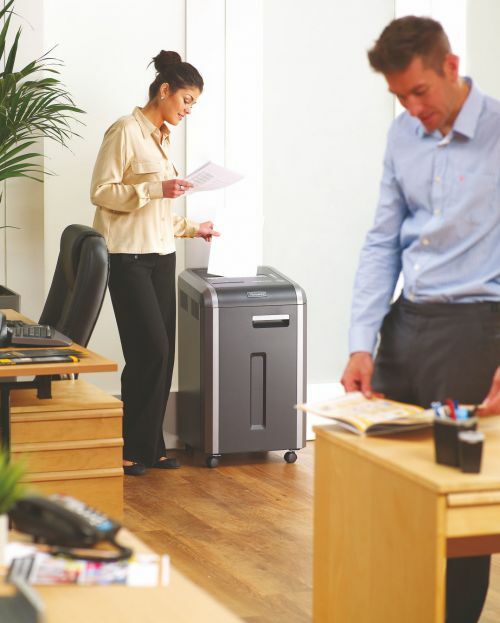 The continuous duty motor means it can be used back to back, and at any given time whilst SilentShred Technology minimises noise disruption, making it an ideal shredder for high volume, office use. 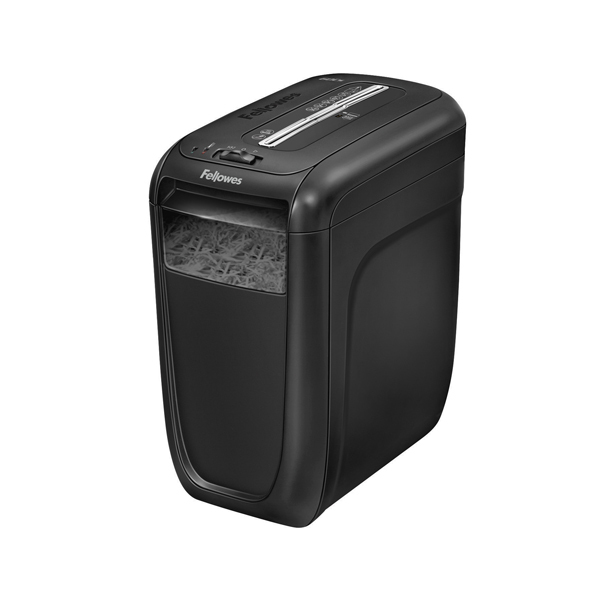 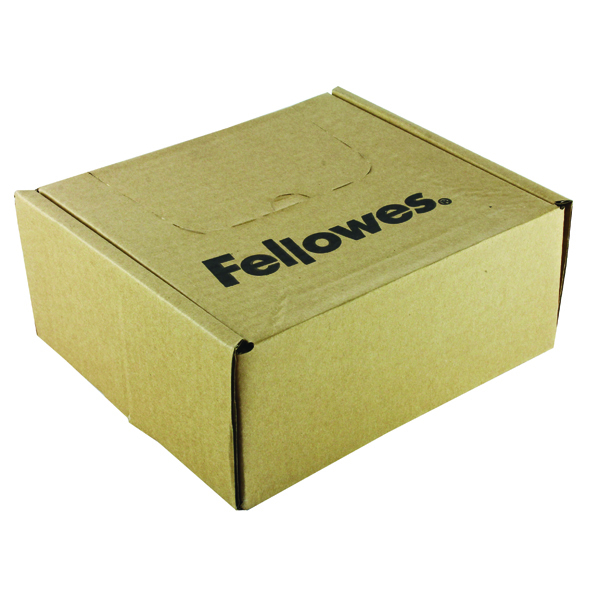 It also comes with the Fellowes shredder Energy Savings System to power down after periods of inactivity and reduce in-use energy consumption. 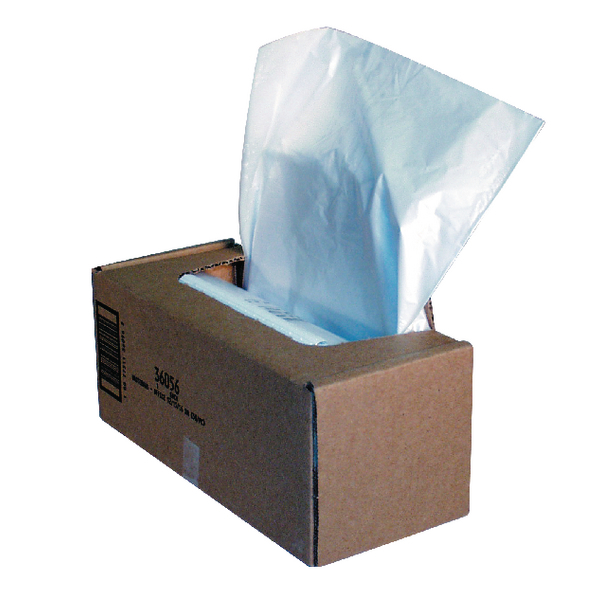 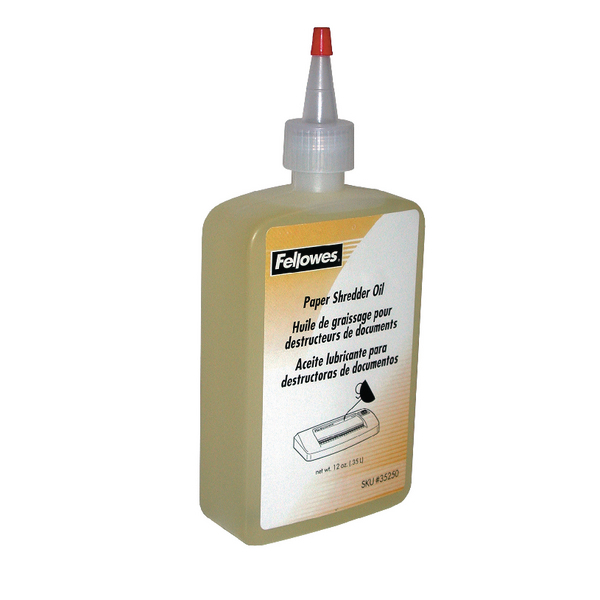 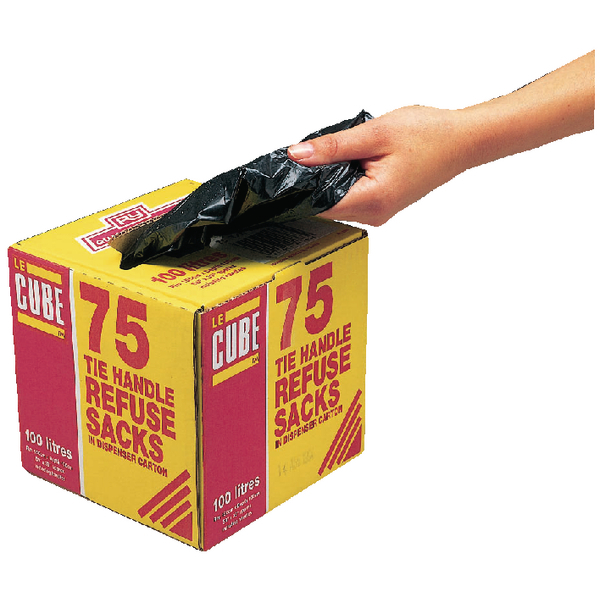 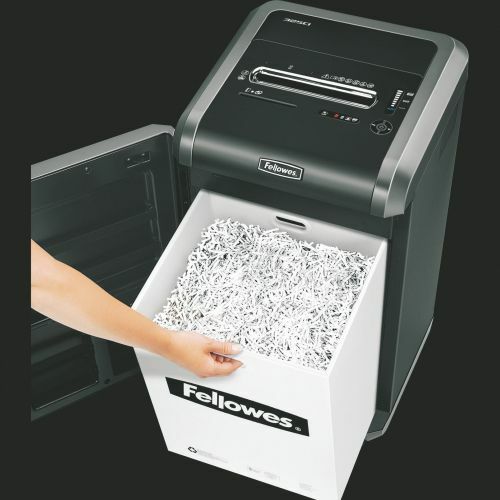 The Patented SafeSense Technology stops shredding when hands touch the paper entry for added safety. 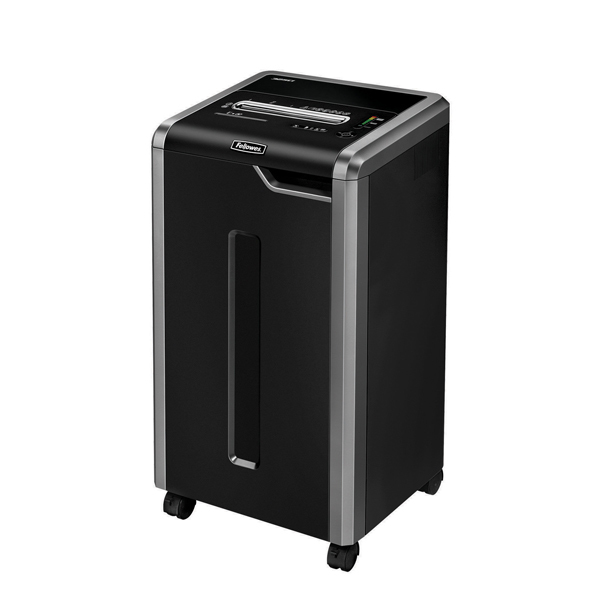 The 325Ci allows you to shred 24-26 sheets of paper at once, saving you valuable time when shredding big stacks of paper. 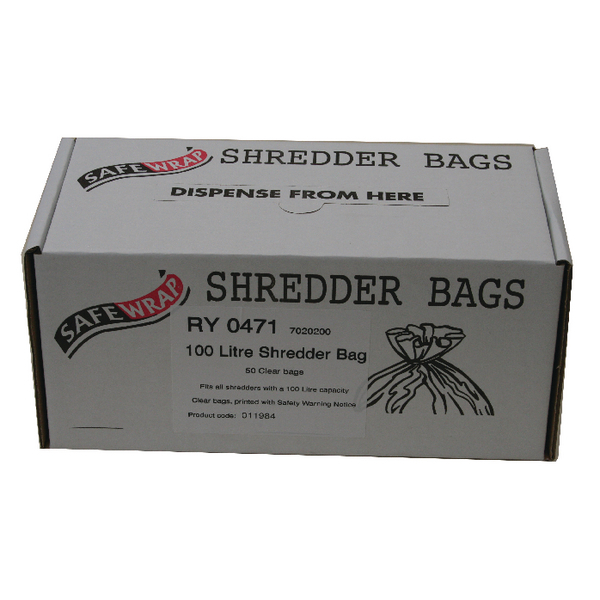 As a cross-cut shredder (security level P-4) you can be confident you are securely destroying that confidential company information and helping to prevent identity fraud. 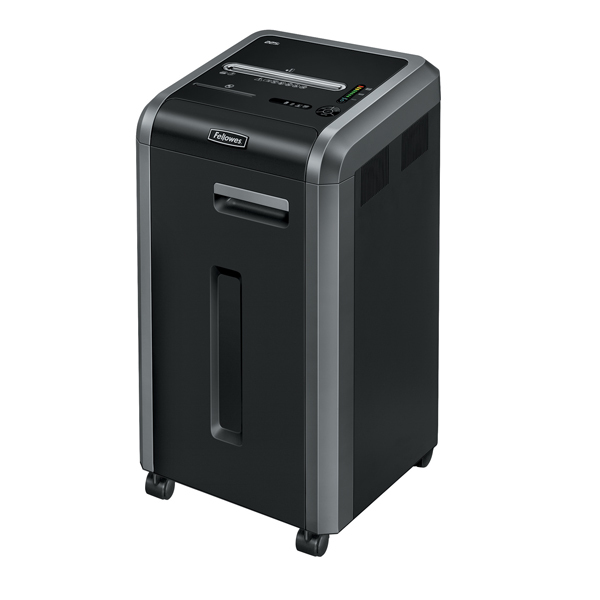 The 325Ci can also shred paperclips, staples, CDs and credit cards. 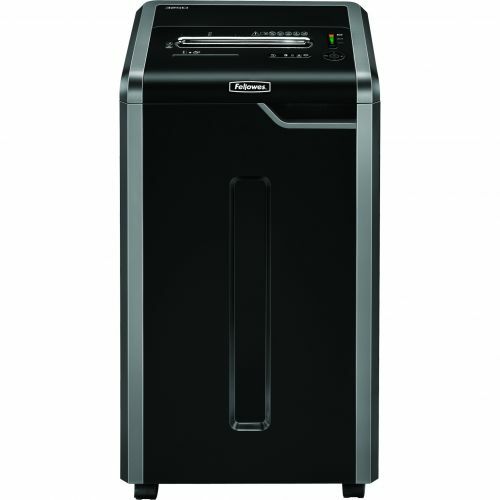 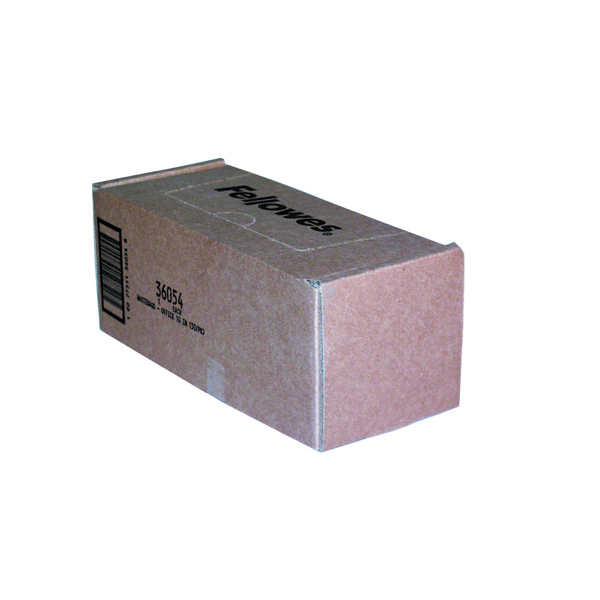 Comes with as 2 year full warranty/ 20 years cutter warranty.